Just a quick blog post from us here at TheLastManCrafting, we are having a little bit of a hectic March so far! 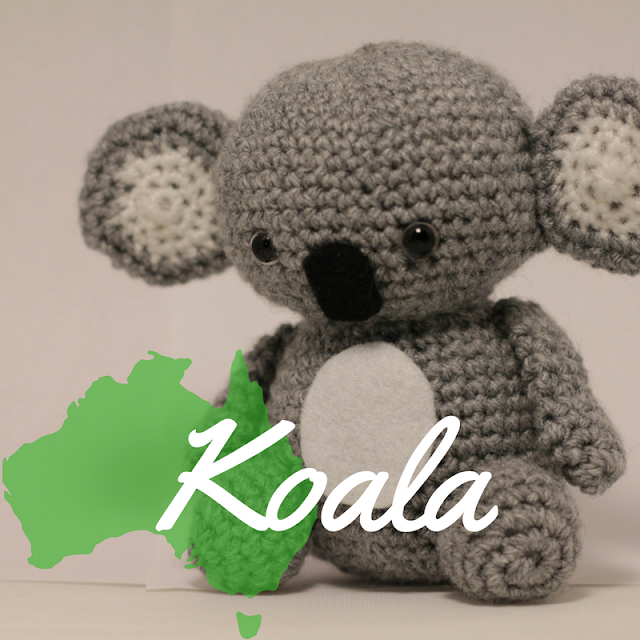 I have started this Koala and another new project and Abbie has started the 30 Day colouring challenge as found here: 30 Day Colouring Challenge, so be on the look out for more posts with out crafts soon! But back on track, earlier this week i spotted the Inside Crochet magazine (Issue 87) in my local supermarket and thought i would treat myself to it. What caught my eye with the magazine was the amigurumi eyes and noses as they were something i needed to buy soon as id ran out and i can not resist a good freebie. Looking through the magazine the FREE Koala amigurumi pattern jumped out at me so it had to be made, luckily i had just about enough of my grey yarn to get through it. The pattern was really easy to follow and was laid out perfectly to not get confused with where you were. 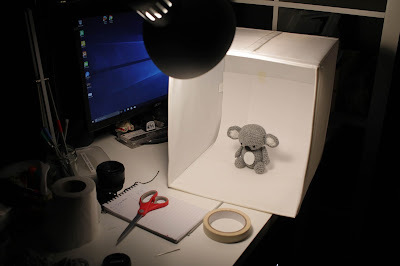 Using the free amigurumi eyes from the magazine to finish off the Koala was a real bonus. I will most defiantly try and finish all the free amigurumi projects from the magazine before the month is out! But more on that later in the month! So i urge everyone to pick up the latest issue (87) of Inside Crochet for this free pattern, along with lots of other patterns for amigurumi and items of clothing. Feel free to leave us a comment on the blog if you need any questions answering or to give me new projects to have a go at!